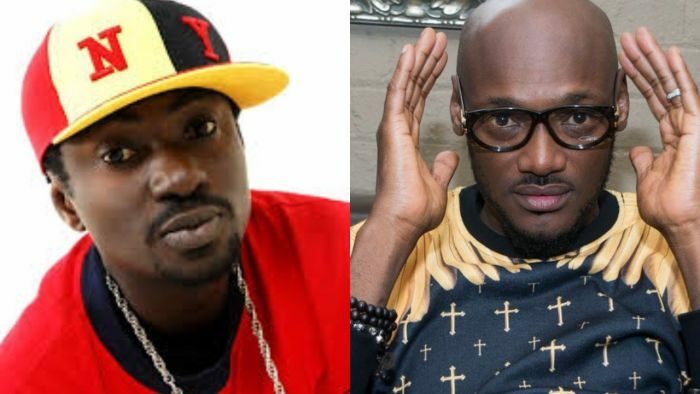 Despite the tension between former Plantashun Boiz, 2face shouts out Blackface as he bumps to his old song. 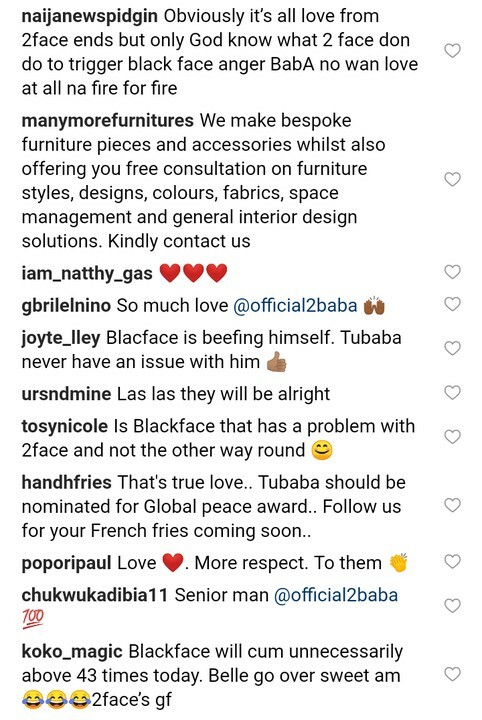 It’s all love from 2face’s end but it seems Blackface is the one not happy with the Hypertek boss. We hope they are able to settle their differences and let love leads.